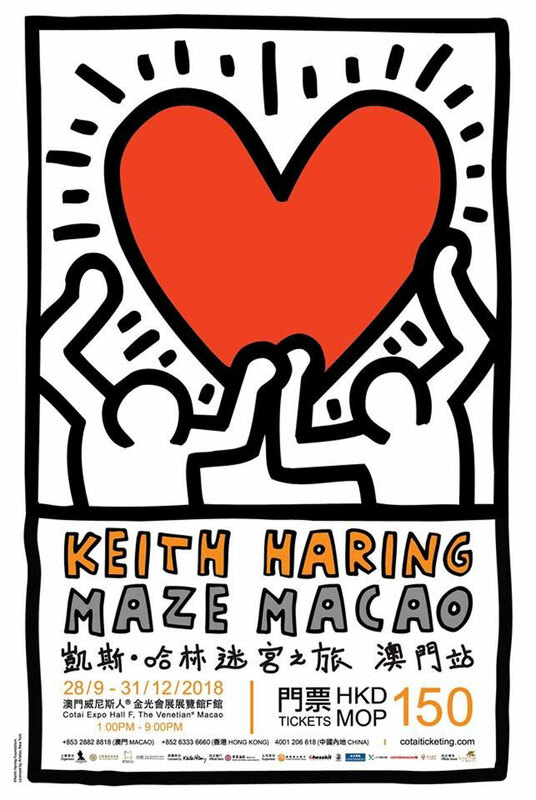 The long-awaited exhibition, Keith Haring Maze Macao, has already opened at The Venetian® Macao! Keith Haring’s art journey was briefly introduced in the last piece of “Lost in Labyrinth”. However, instead of appreciating his artworks at home, it would be better to admire them in an exhibition so as to feel and listen to his silent shout towards the world. 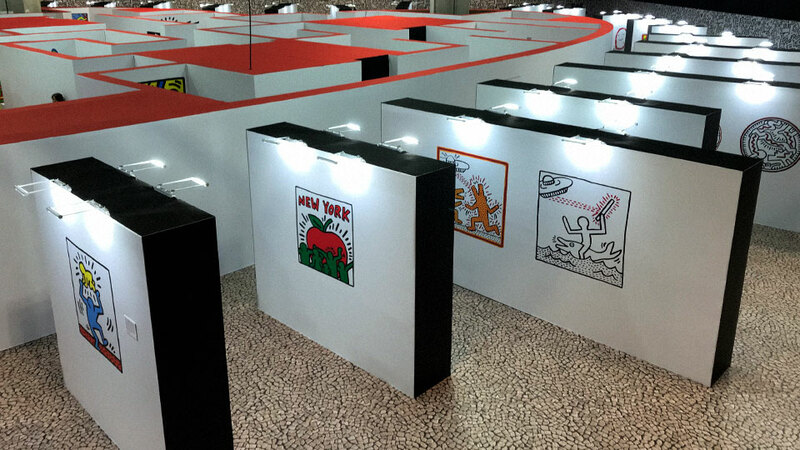 Fall into the maze and get surrounded by the drawings. Then, you will be soaked in the spirit of love and peace, as advocated by Keith Haring. Are you ready for the adventure? As you may know, many painting exhibitions are held in rooms with some walls in single, dull color. And the paintings are orderly displayed on the walls. Yet, the curators of this exhibition have made an endeavor to change the old practice. 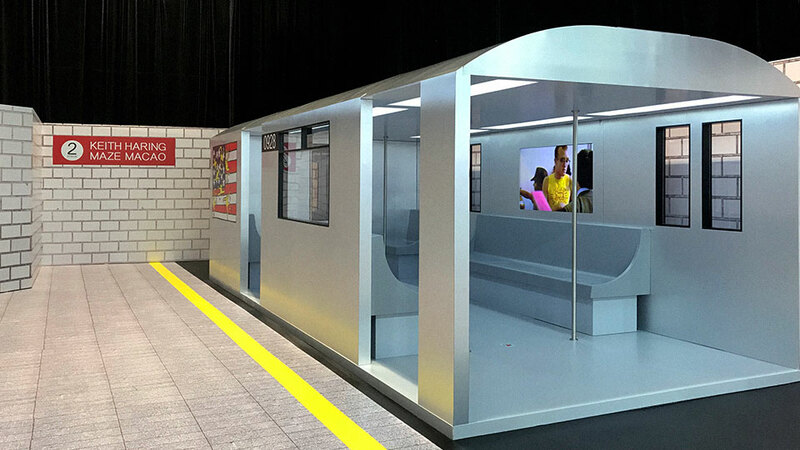 Entering the exhibition hall, the one thing that sticks out a mile is a subway compartment. 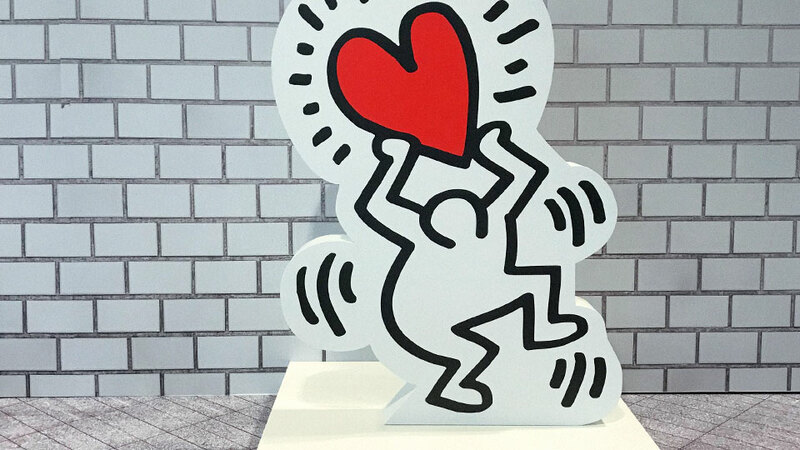 It sounds quirky, but if you know the story of Keith Haring, you would also agree that it is the best point to set off this adventure. Keith Haring always believed “art is for everyone”, and subway station was the place where he started his drawing life. 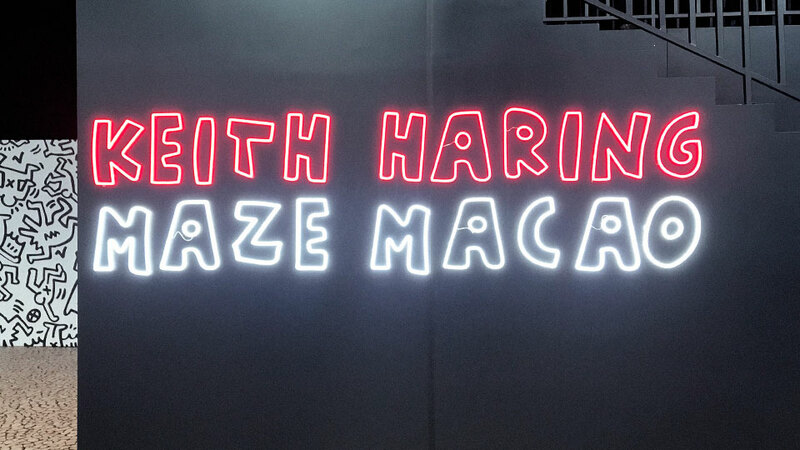 Here, visitors are able to cross paths with Keith Haring. Inside the compartment, the news video clip of him getting arrested in the subway station is repeatedly played, and it is like we are witnessing the whole incident. Apart from the compartment, there are nearly 100 art pieces showcased outside the maze, alongside some sculptures for visitors to take plenty of Instagram-worthy photos. The highlight of this exhibition, as suggested in its name, is obviously the maze located at the center of the hall. After wandering through the outside area, you can sneak into the maze now. There are not too many hurdles to overcome, but remember to get a ticket for collecting stamps before you go into the maze. 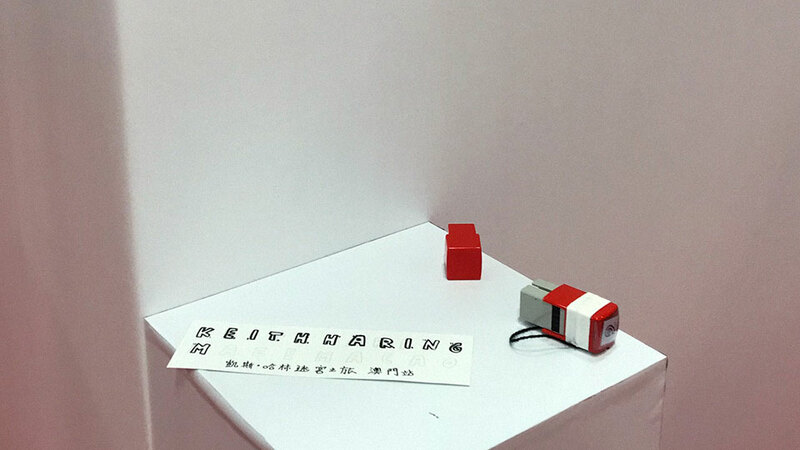 Twenty stamp stations are located in the maze, and you can collect all the stamps in order to receive a special gift. Although the maze is not so difficult to finish, you would sometimes be confused by the glass windows and mirrors. To make the maze more interesting, there are a few interactive game areas where you can play games on the touch screens. 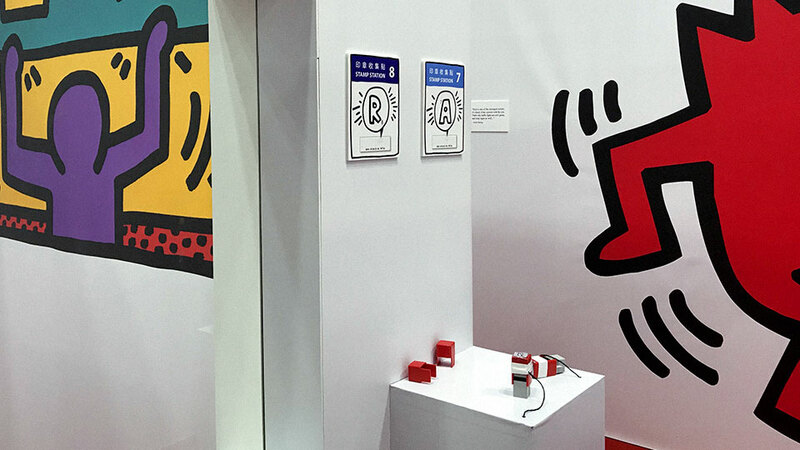 Believe it or not, you may have a chance to become the small human figures drawn by Keith Haring! Leaving the maze, you can still fully indulge yourself in the artistic world of Keith Haring by overlooking the maze on the 3-meter-high bridge, which gives you a unique bird's eye view. While marveling at the view, you will discover that you have just conquered this magnificent heart-shaped maze, and also get impressed by the positive energy exuded from his drawings. His drawings pinpoints different social issues, such as racialism, drug abuse and AIDS, and they are the portrayals of the meaning of life. Don’t you think this huge heart is actually a manifestation of his love to the world? Appreciating his works has always made us feel a sense of warmth. 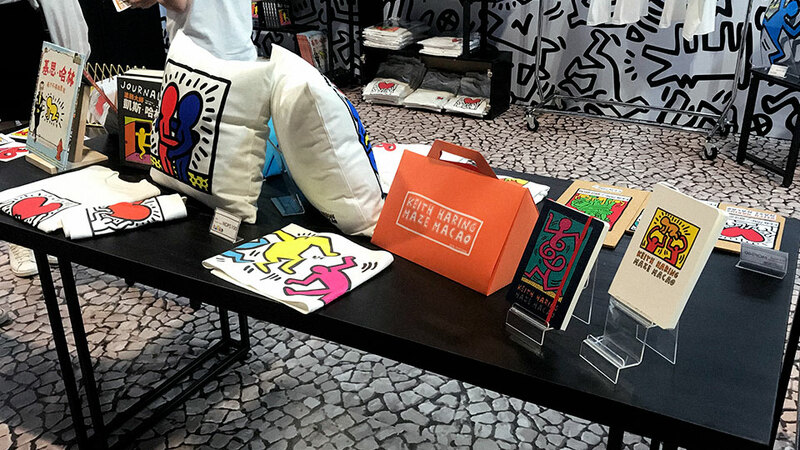 Before returning home, do not forget to look around the souvenir shop and buy some products, including T-shirts, umbrella, towels and notebooks, which are sophisticatedly designed by local Macau designers.